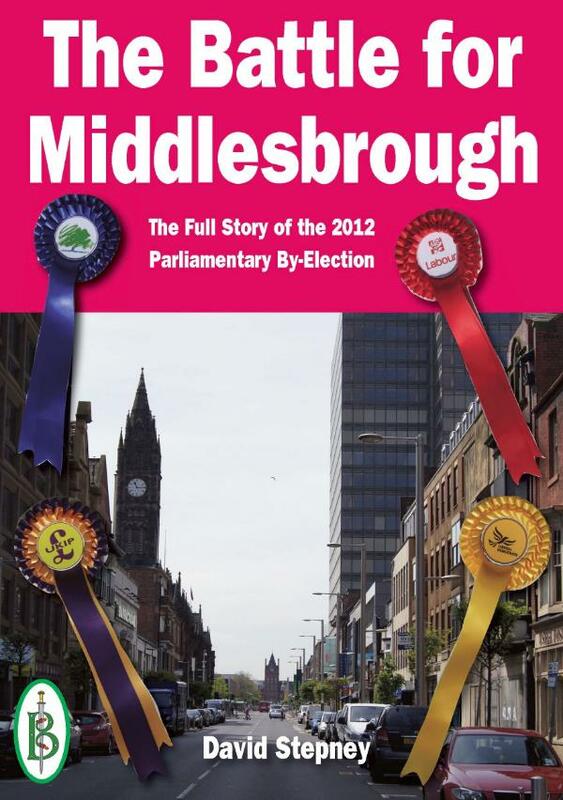 A gripping account of the Middlesbrough Parliamentary By-Election written by an experienced political writer and published just 7 days after Polling Day. “The sudden death of Sir Stuart Bell, MP for Middlesbrough, came as a real shock to me. I have been observing - and occasionally taking part - in British politics for almost forty years. For most of that time Sir Stuart was one of those fixtures that you somehow imagine have always been there, and always will. He and I shared an interest in politics and a career in publishing - though as he wrote novels and I write non-fiction our paths did not actually cross. His final illness was short and sudden, so it came as a surprise to many of us. “The by-election that followed started off with all the hallmarks of being one of the dullest on record. Labour had a huge majority in Middlesbrough and there were no local issues that looked like they might change that. The town was solid Labour Party territory, and had been for generations. Not only that but with two other by-elections due to take place on the same day - in Croydon North and Rotherham - it seemed that the media and the politicians would be spread thin and few would have time to spare for safe Labour Middelsbrough. David Stepney has been following UK?politics as a writer since 1979. He is also, in a small way, a political activist who has stood as a council candidate (he lost) and acted as an agent for other council candidates (one of them won) so he knows what he is writing about when it comes to UK politics.